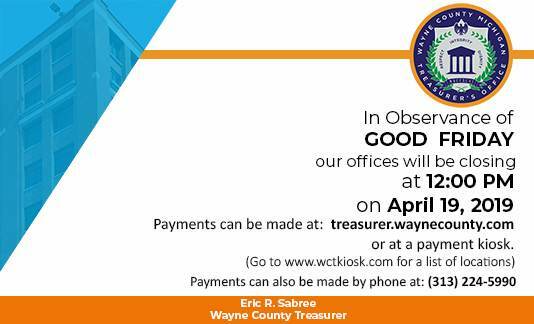 On Friday Arpil 19, 2019 our offices will be closing at 12:00 PM. 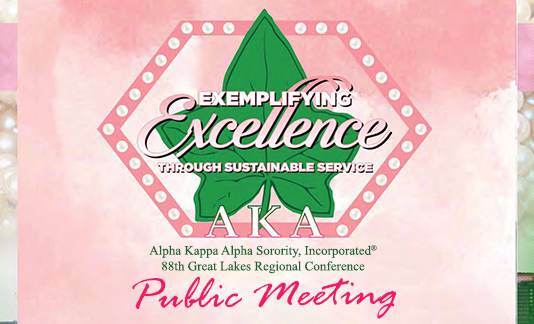 Treasurer Sabree will be honored as a Community Superstar by the Alpha Kappa Alpha Sorority Incorporated. 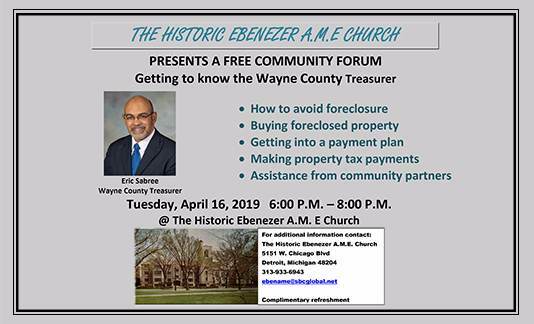 The Historic Ebenezer AME Church presents a free community forum: Getting to know the Wayne County Treasurer. 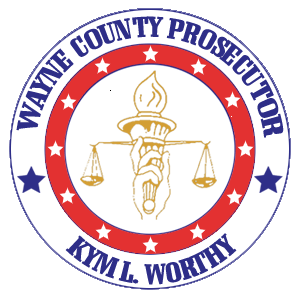 Domanique Marie Rezende has been charged in connection with filing a false report of a child abduction at the time of a car theft on Joy Road. Scott Fraser Porter has been charged in connection with a solicitation to murder. 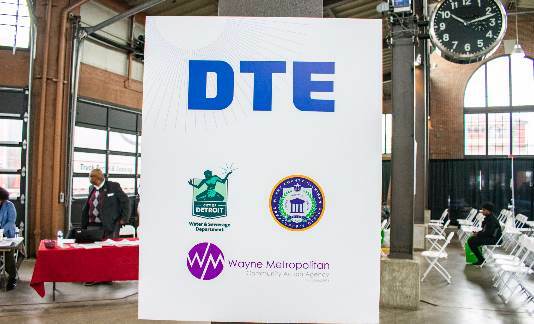 Andre Maxwell has been charged in connection with assaults of two first responding EMTs and the unlawful driving away of their EMS truck. 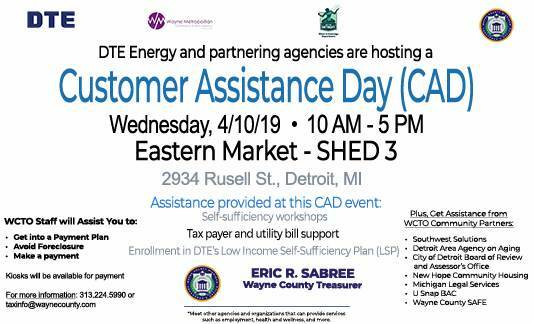 The Wayne County Treasurer's Office, DTE Energy, and partnering agencies are joining together to host Customer Assistance Day. Hepatitis A Clinics - Protect Yourself. Get Vaccinated.